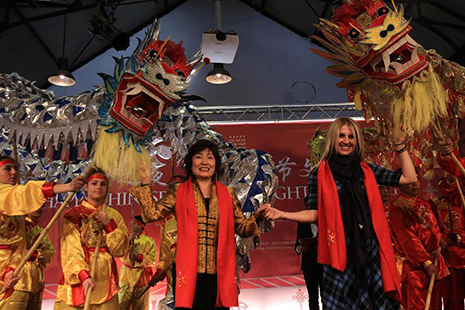 The top of the landmark Empire State Building here in Manhattan will shine in red, blue and yellow on the nights of Monday and Tuesday to celebrate the Chinese Lunar New Year, which falls on Tuesday. 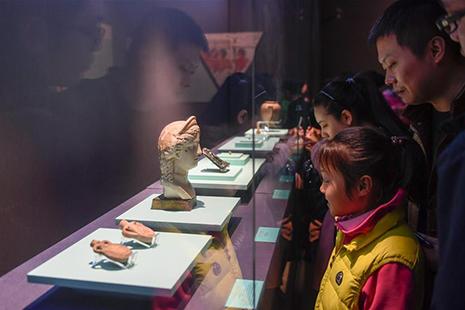 A total of 180 cultural relics from Italian museums are displayed in an exhibition of ancient Egyptian civilization at Zhejiang West Lake Gallery in Hangzhou, capital of east China's Zhejiang Province, from Jan. 22 to May 5, 2019. 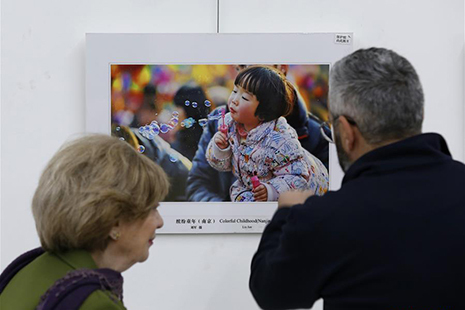 A photo exhibition commemorating the 40th anniversary of China's reform and opening up was held in Beirut, Lebanon, on Jan. 30. 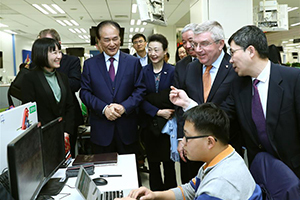 The International Olympic Committee (IOC) has recognized Xinhua News Agency as an international news agency, IOC President Thomas Bach announced in Beijing on Wednesday. 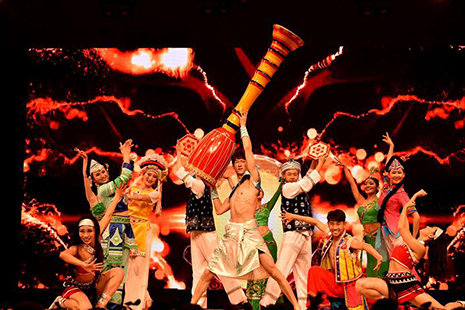 The Gala Show of Paukphaw Carnival for Happy Chinese New Year 2019 was held in Yangon, Myanmar, on Jan. 30. 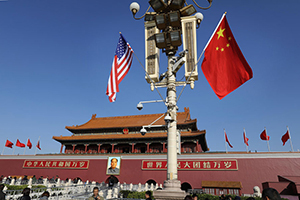 China and the United States kicked off in Washington on Wednesday morning a new round of high-level talks to address their differences on outstanding economic and trade issues. 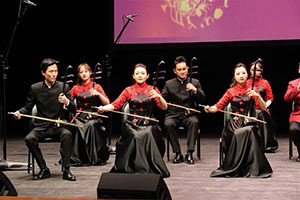 A traditional Chinese musical performance was held in Hawally Governorate in Kuwait on Tuesday. 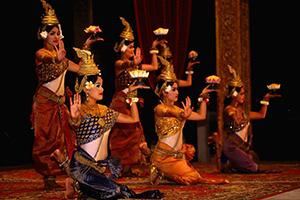 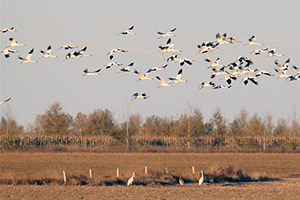 Cambodia and China on Tuesday jointly hosted a gala dinner to promote mutual tourism destinations. 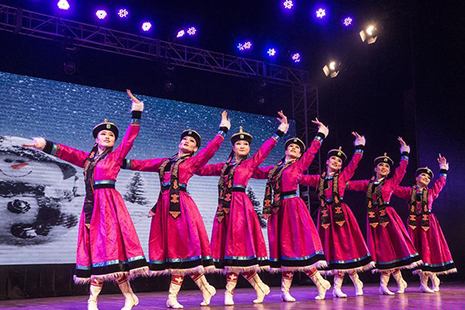 Dancers from China's Inner Mongolia Autonomous Region performed during a Chinese New Year celebration in Kolkata, India, on Monday. 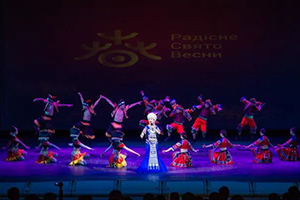 A grand gala named "Joyful Spring Festival" dedicated to the Chinese Lunar New Year was held in Kiev on Monday, attracting an audience of about 600 people. 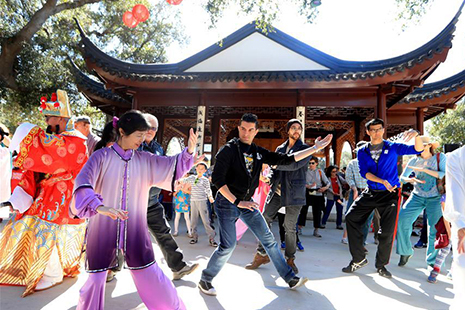 A cultural show was held Sunday in Kathmandu, Nepal, to enhance the cultural exchange between China and Nepal as well as to welcome the Spring Festival, or the Chinese Lunar New Year which falls on Feb. 5 this year. 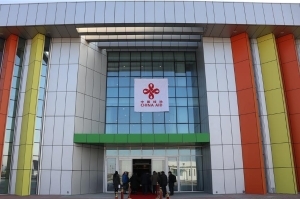 The handover ceremony of the China-aided development center for children with disabilities was held in the Mongolian capital Ulan Bator on Thursday. 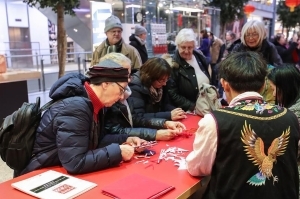 "Happy Chinese New Year," a series of Chinese cultural celebrations for the upcoming Spring Festival, kicked off in downtown Berlin on Thursday. 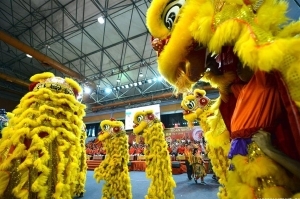 People perform lion dance during a gathering to celebrate the upcoming Chinese Lunar New Year in Kota Kinabalu, Sabah, Malaysia, Jan. 19, 2019. 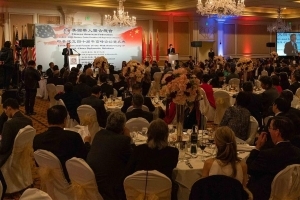 Chinese Consul General in Los Angeles Zhang Ping on Saturday called for concerted efforts to develop strong people-to-people bonds between China and the United States. 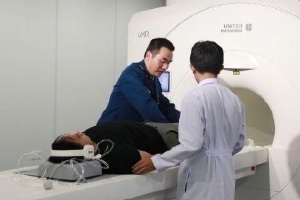 The handover and opening ceremony of the China-aided comprehensive medical building of Lao Military Hospital 103 has been held in Lao capital Vientiane. 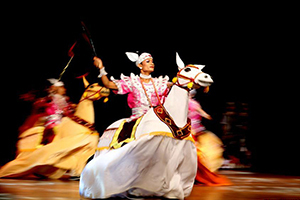 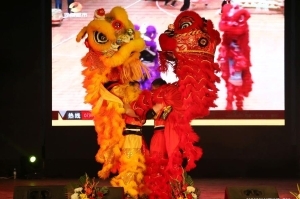 Happy Chinese New Year gala-2019 was held in Dhaka on Thursday night with Chinese artists and Bangladesh acrobats dazzled audience of hundreds. 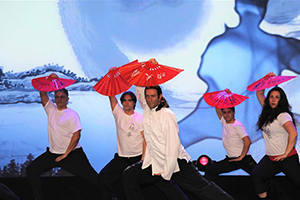 In late 2013, CRI and Egypt's state TV signed a protocol for airing award-winning Chinese soap opera "Jin Tailang's Happy Life" for the first time in the Egyptian TV history. 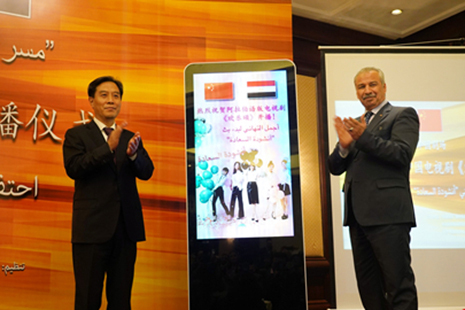 Later on, other dubbed Chinese dramas have been broadcasted on Egypt's TV through a similar agreement signed in September 2015, including "Romance of Our Parents," "Never Give Up Dodo" and most recently "Ode to Joy." 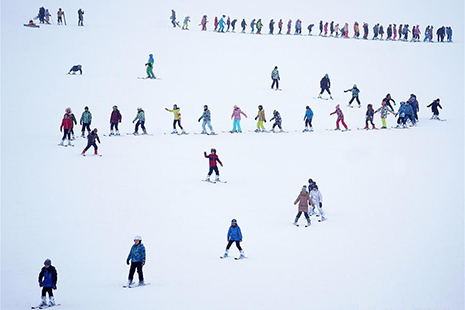 Chinese and Finnish experts gathered at a Beijing Olympic landmark on Tuesday to share expertise in the sustainable development of winter sports in the lead-up to the 2022 Winter Olympics. 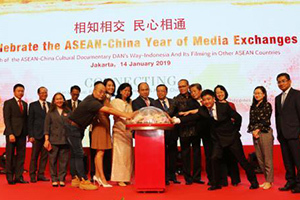 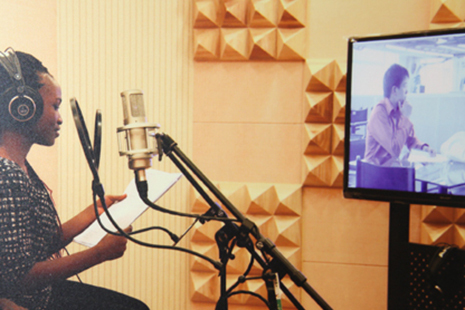 The first season of a China-ASEAN cultural documentary Dan's Way has been released, which kicked off celebrations of the China-ASEAN Year of Media Exchanges at the Jakarta Channel. 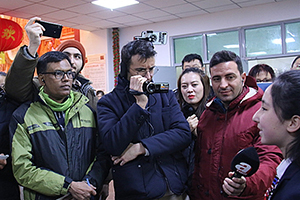 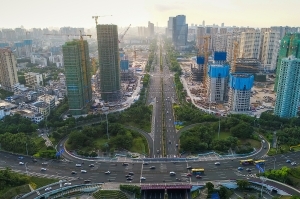 Kpaduma, an underdeveloped rural community at the edge of Abuja, Nigeria's capital, came alive Monday as its people turned out en masse in jubilation to welcome Chinese technicians and their local partners to launch a digital satellite television project.